When you think about Whistler, what comes to mind? Perhaps all the epic skiing and snowboarding at your disposal? Up until a few weeks ago, before I got off the bus at the base Village, my answer would have always been the 2010 Winter Olympics, and of course the former winter activities I mentioned. 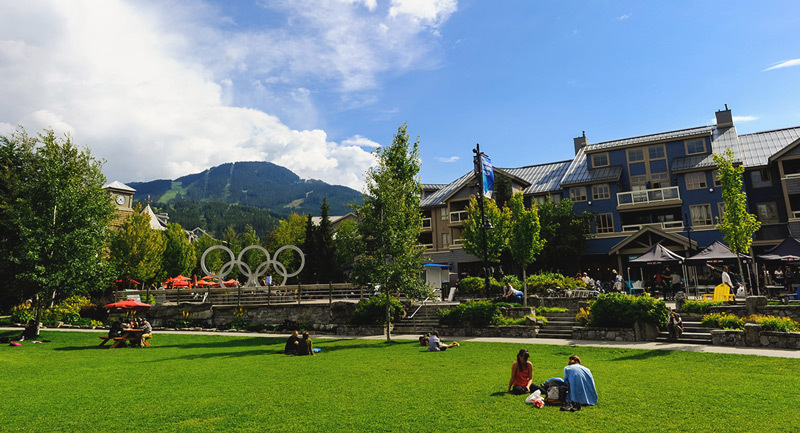 Now that I’ve spent a fair amount of time in Whistler I would have to say my opinion has shifted away from the Olympics and more towards the overall town itself; more specifically the locals, their events, the food, and BC beer. I arrived in Vancouver on September 12 and immediately took a coach bus to my hotel in Whistler. Traditionally, I’m not a fan of a day of planes, trains and automobiles, but the two hour bus ride north to Whistler from Vancouver was so beautiful that I really didn’t mind. As the title states, I came to Whistler to experience the Whistler BC Ale Trail, but came away with so much more. From museums and food to beer tasting and discovering I’m really good at axe throwing. In my line of work, I’ve seen my fair share of breweries, wineries and distilleries, but nothing quite like the BC Ale Trail. 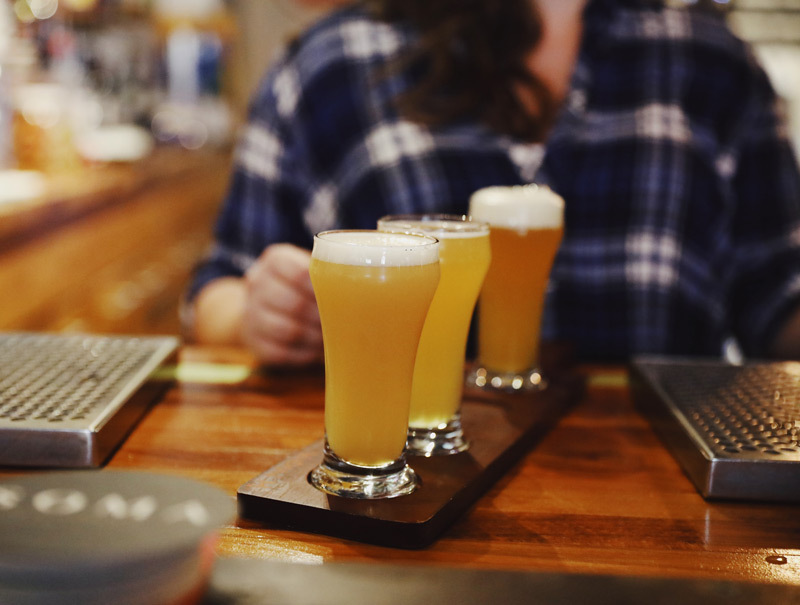 The BC Ale Trail is a self-guided tour that highlights local craft brewery destinations and the landscapes they’re located in. 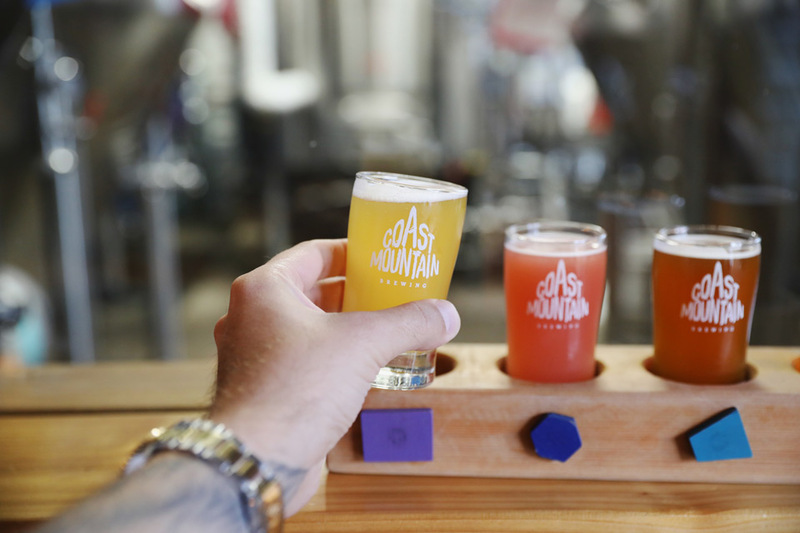 With each of the Ale Trails you will discover not only amazing craft breweries, but recommended itineraries that feature the destination’s best pubs, restaurants, cafes, outdoor activities, sightseeing, accommodations and more. 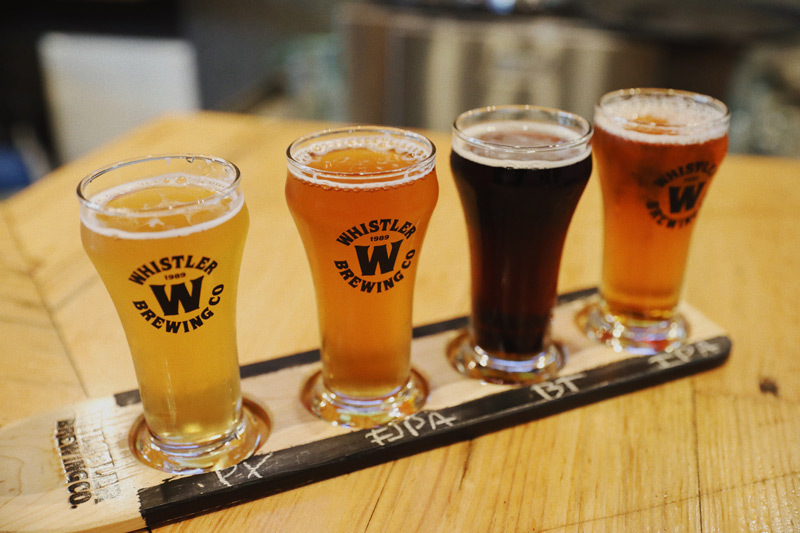 It’s recommended to do the Whistler BC Ale Trail over 3 days, however you can do them at your own leisure since it’s self-guided, which is what I did. You will find that the order of my itinerary isn’t identical to the BC Ale Trail’s site, though that’s all part of the fun! When I visit a new place that I plan on writing about I like to experience at least two to three different accommodations. It’s hard to judge accommodations overall without knowing what the hotel next door has to offer. 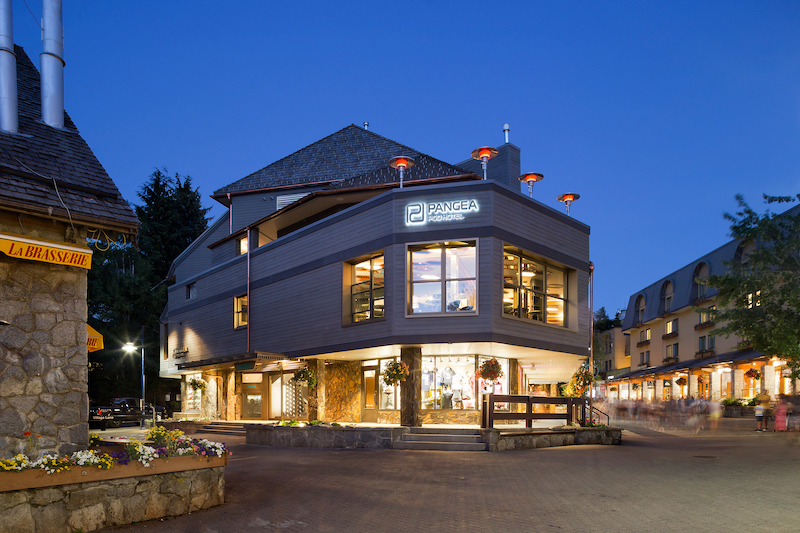 Whistler has countless places for you to rest your head at night. 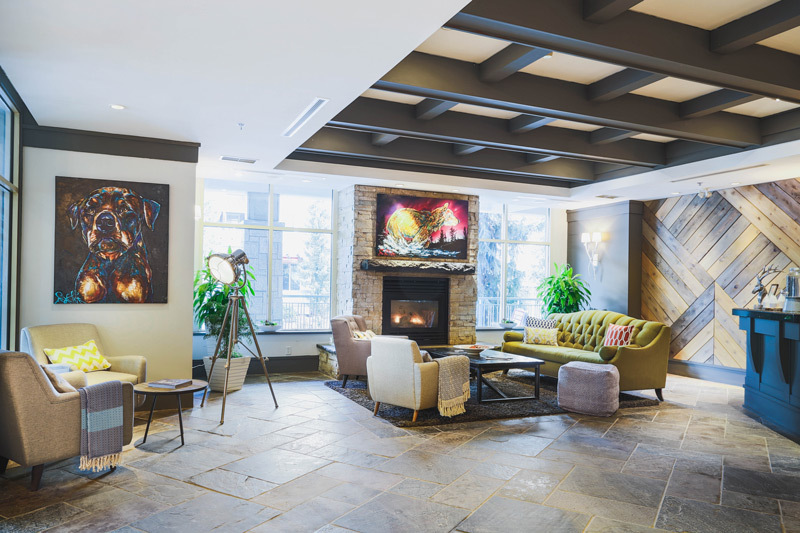 Many of which are right inside the Whistler Village, making it easy for you to keep your trip in one location and remain on foot. Here is the first hotel I checked in to. If I’m being 100% honest, the Pangea Pod Hotel is not my personal preference as far as hotels go, but that’s not to say I didn’t enjoy my time there. I prefer to have a bit more space to myself. However, the need for this affordable boutique property is great, especially for the younger travelers working within a tight budget. 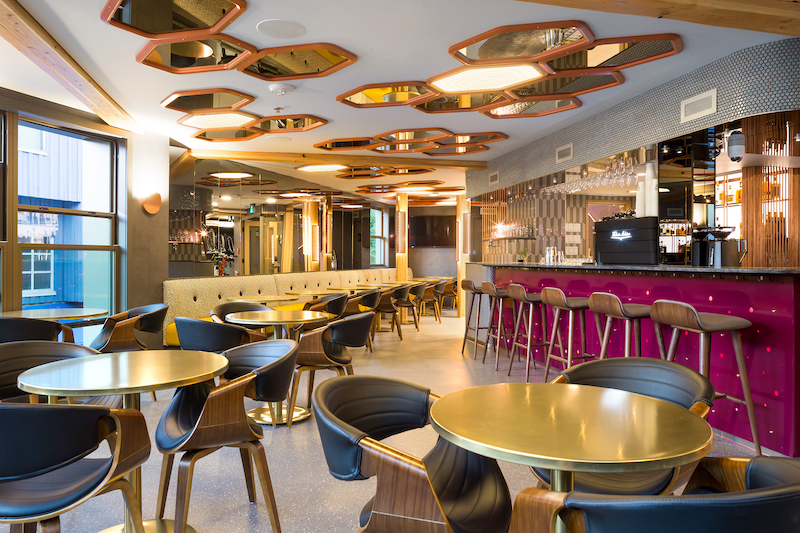 The shared concept combines elements from a hostel and a hotel that husband and wife team Russell and Jelena Kling came up with after years of globetrotting together. They saw the need for an elevated budget-conscious accommodation, so they made it. Pangea’s 88 pods are divided among eight suites; each suite contains from six to 18 pods, ensuring a greater degree of security and privacy. At least one female-only suite is available at all times. 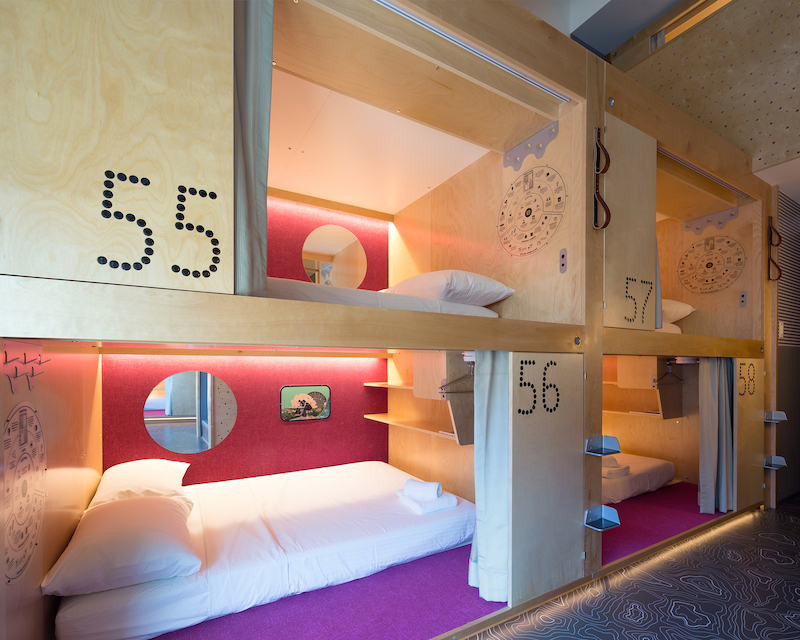 The three common areas at the Pangea Pod Hotel are very welcoming. I didn’t have time to see them all, but really enjoyed what I experienced at The Living Room, a café and full-service bar. The next time I’m in Whistler I plan on paying a visit to The Rooftop Patio. 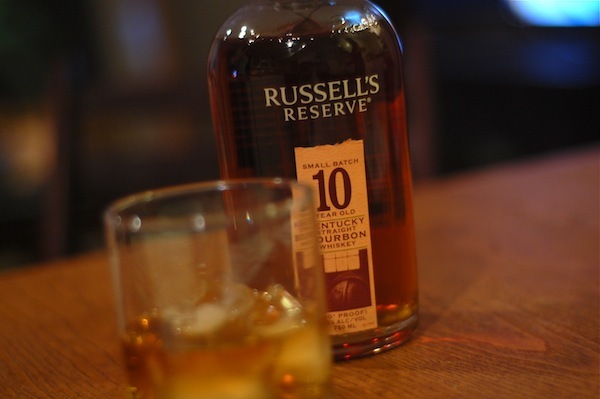 I heard from a few locals that they really enjoy the bar vibes and its views. Bar recommendation: Try their Canadian Whiskey Sour. 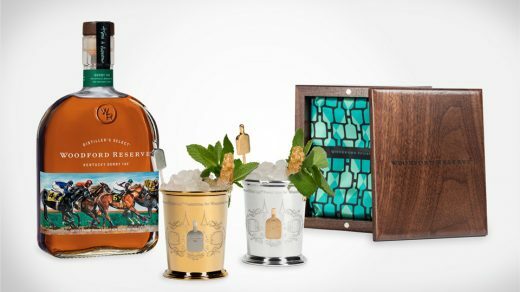 It’s amazing what a little maple syrup can do to this cocktail. My first official BC Ale Trail experience was the Craft Cultures: Sea, Land, Sky, a brand new Whistler Village Beer Festival event held at the Squamish Lil’wat Cultural Centre. The evening featured my first taste of BC craft beers, along with small bites, live music and entertainment. 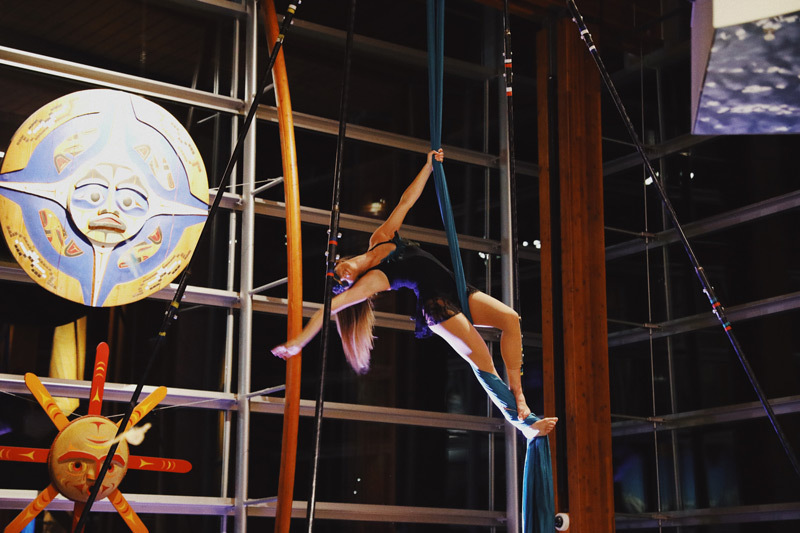 Celebrating the themes sky, land then sea, the event took place in 3 stages and each stage was in a different venue. Before I kicked off my lengthy day of testing beers around Whistler (I know, rough), I checked in to my new hotel. A little bit about that first. The Summit Lodge Boutique Hotel Whistler was my kind of place. There were countless special touches that the hotel offered. My personal favorite was the happy hour they put on. It wasn’t just a person at a bar pouring wine, but actually an intimate experience held smack dab in the lobby with Adam, who had plenty of knowledge about what we were drinking. If you’re more of a coffee, tea, and hot chocolate kind of person, then you’ll love to know it’s available to guests 24 hours a day. Not to mention the lobby has a candy station; something I may have visited every evening before bed. I feel that it’s worth mentioning how great the Summit Lodge is for families. Inside the suites you will find a kitchen, which is great for families to be able to cook rather than eat out every meal. 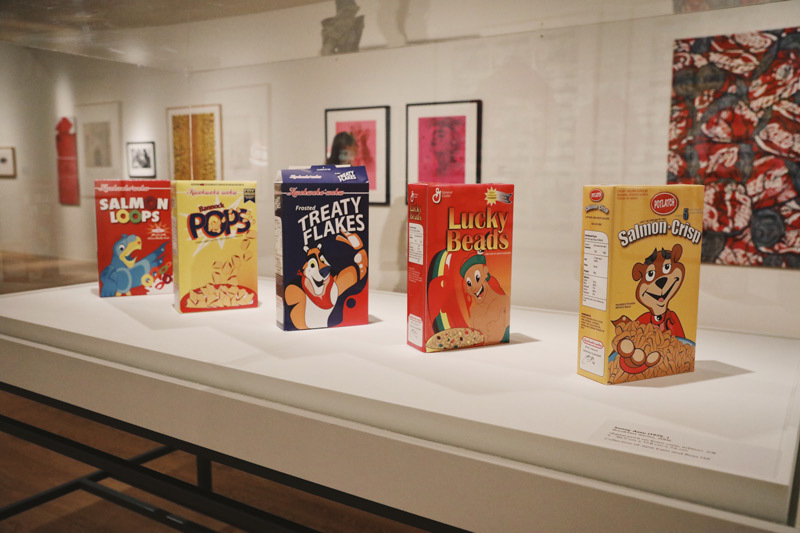 The Audain Art Museum is a fantastic way to spend a few hours of your afternoon and it’s just a short walk away from any of the Whistler Village hotels. 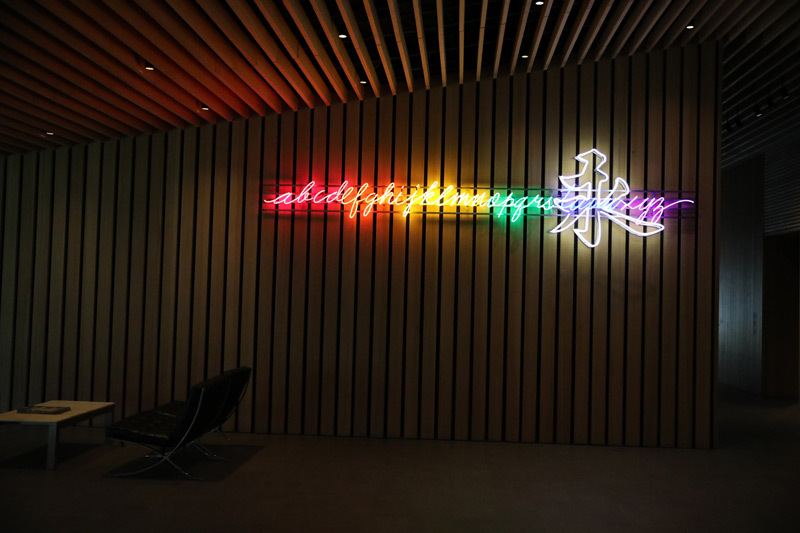 Founded by Vancouver home builder and philanthropist Michael Audain, the Audain Art Museum features a permanent collection of art from British Columbia artists that date back from the late 18th century to present. 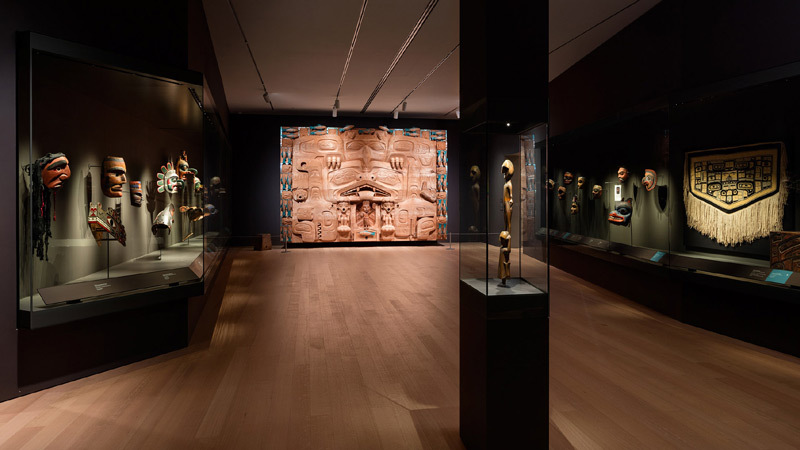 The anchored collection is James Hart’s The Dance Screen, which is the most significant contemporary carved cedar Dance Screen in the world and is seen in the museums first room. Other important collections found in the Audain Art Museum is of 19th and 20th century First Nations masks and works by some of Canada’s most celebrated artists including Emily Carr, E.J. Hughes and the internationally renowned photo-conceptualists Jeff Wall and Stan Douglas. Make sure you stop in to the Audain Art Museum at least once during your BC Ale Trail. After a few hours of admiring the beauty of the Audain museum, it was time for some lunch. 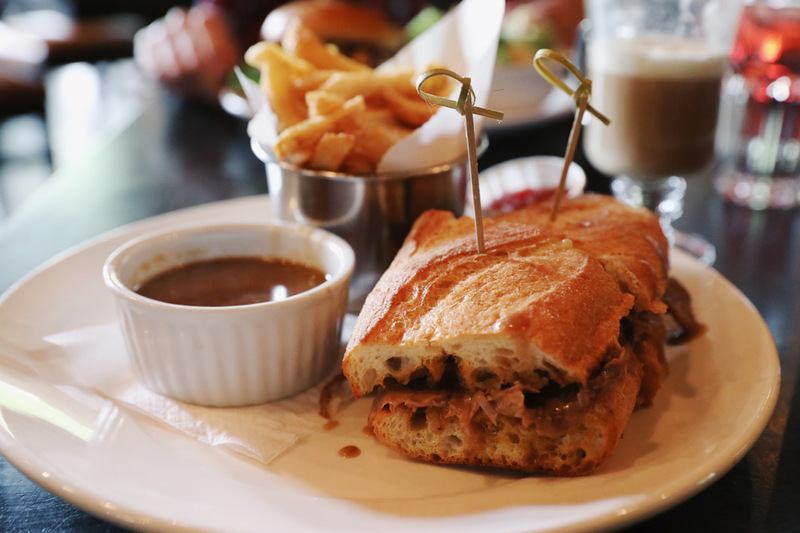 For over 20 years, Dubh Linn Gate Irish Pub has been a landmark in Whistler Village. 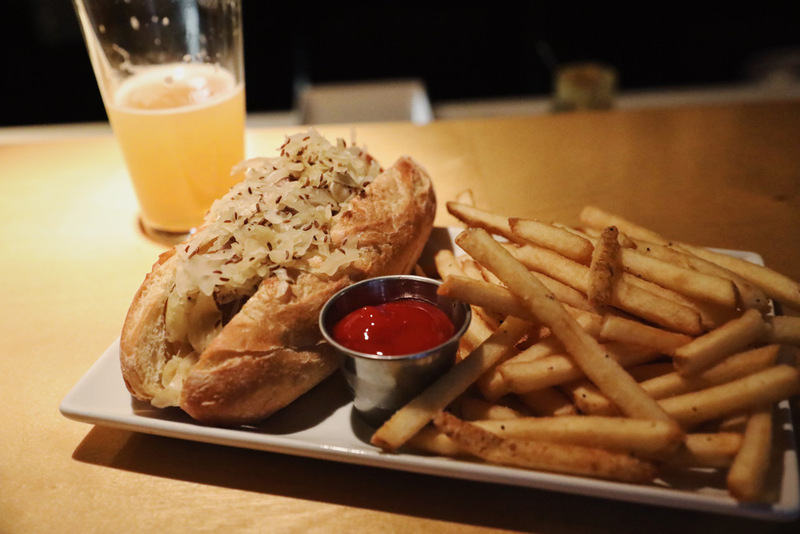 Serving up Irish pub fare, hearty breakfasts, live music, and of course, 20oz pints. The pub was developed piece by piece across the pond to Whistler in 1997. 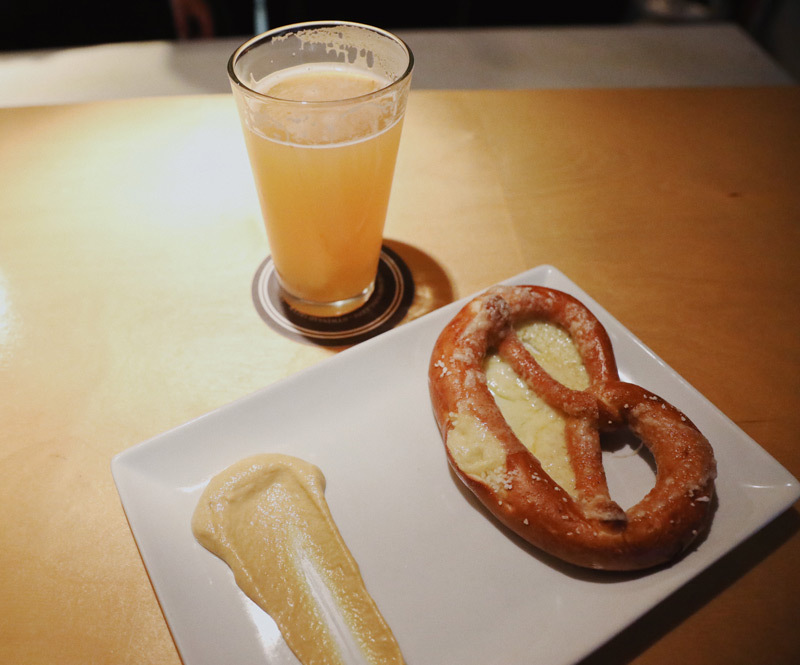 It’s no wonder they’ve added it as a place to stop on your Whistler BC Ale Trail adventure. 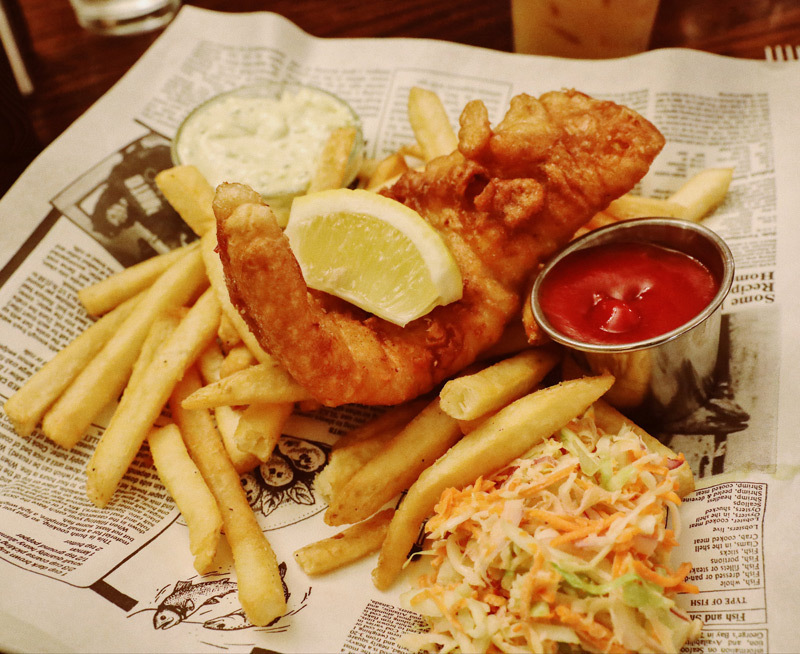 Food recommendation: Shown above is the classic fish and chips. I highly recommend it! Fitzsimmons Pub is self proclaimed as Whistler’s Coziest Pub, and I can now officially attest to that. You can tell immediately upon entering that this is a locals spot. Not to say that I wasn’t welcomed, but let’s just say everyone knew everyone, and I was the odd man out. I had a spot waiting for me at the bar where I sampled some of their delicious beers on tap. They don’t have a kitchen, however they do now serve food from Fifi’s Bistro. After a day of drinking I was excited get my hands on some good ol’ fashioned bar food. I was told by some locals that I had to try the German pretzel, so of course I did. It did not disappoint. HandleBar reminded me of a few of the currywurst places I frequented while in Berlin. 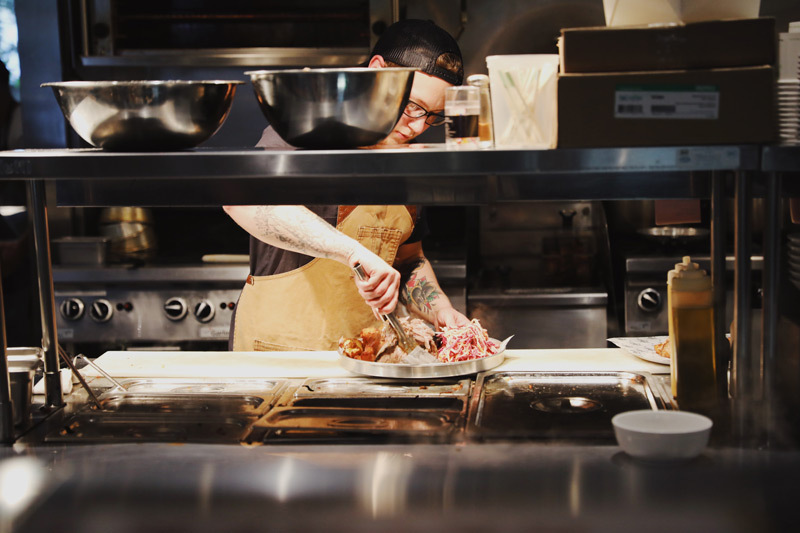 It features an open style kitchen where you can see the workers make your food. And with sticking to the theme of this trip, I can’t help but touch on their beer. HandleBar has quite the rotating selection. You can visit their site to see that they are constantly adding and taking away beers quite often, which is great if you’re the kind of person that wants to constantly try new things. I was excited to tour the Squamish Lil’wat Cultural Centre now that it wasn’t setup as an event space. You may remember earlier in the post that the first Whistler Village Beer Festival event was held there. Unfortunately, due to the amount of people at the event I wasn’t really able to look around much, so it was nice to spend a few hours exploring. If you’re going with a group I recommend doing one of their group tours. 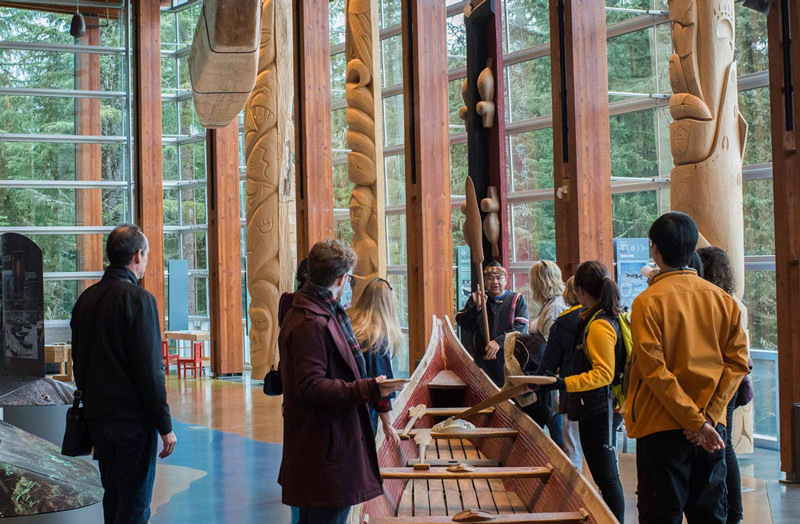 Each tour is delivered by Indigenous Ambassadors from the Squamish and Lil’wat Nations who share their own stories and first-hand cultural experiences. 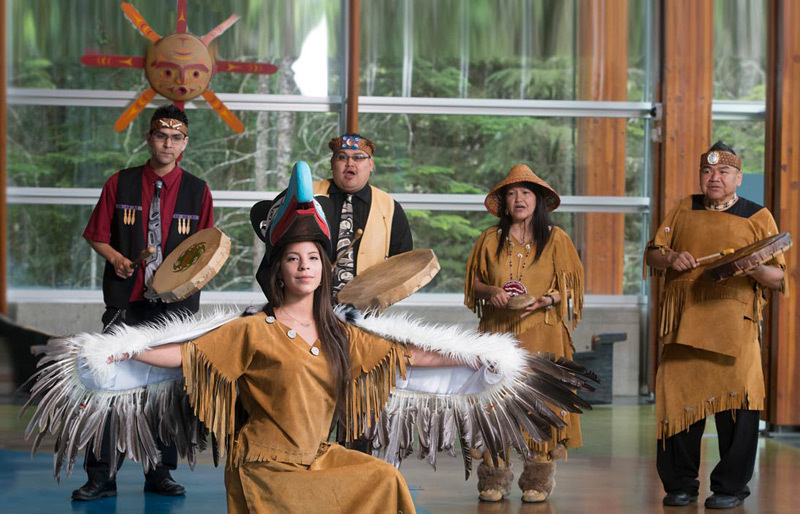 During the tour you experience a traditional welcome song, informative fifteen minute video about the life of both Squamish & Lil’wat Nations who share the land, guided tour of permanent and temporary exhibits, and an optional cedar bracelet craft activity. During my stay in Whistler, I didn’t always have time to try multiple beers, though I certainly tried. Not shown next to my delicious French Dip sandwich from BrewHouse at Whistler is the IPA I enjoyed alongside it. You can bet that my next visit to Whistler will have me sitting down with more than just one of their beers, and I’m really looking forward to it. After lunch I took a short taxi ride over to Function Junction to taste some beers at Coast Mountain Brewing. This brewery was so quaint I found it hard to leave. You probably can’t tell from the photo above, but I’m enjoying my beer flight at a bar top that is facing right into the brewery. Their beers are so photogenic with lots of vibrant colors; just the way the brewmaster wanted them to be. And yes, they taste as good as they look. 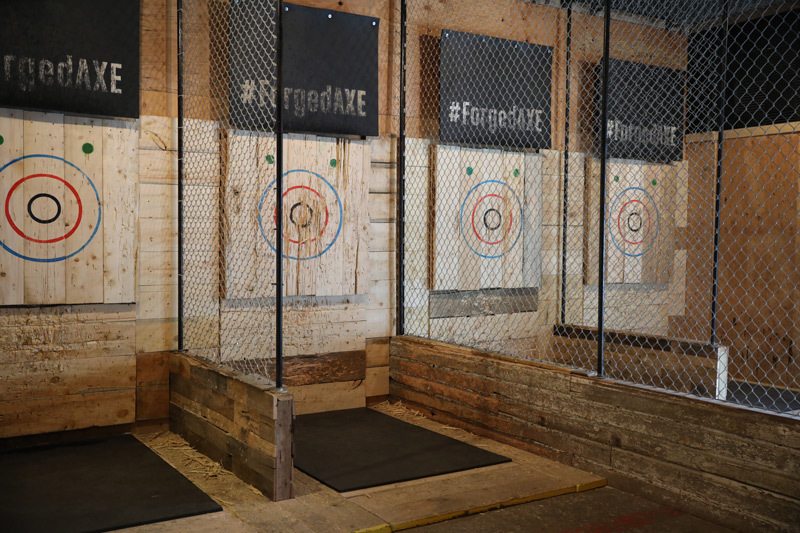 One of the coolest, most unexpected experiences I had while in Whistler was at Forged Axe Throwing. I’ve seen axe throwing as an activity on social media, but never thought for a moment that it was something I had to do. Boy was I wrong. Since I was in Whistler by myself I had my own private lesson. It was nice getting the one-on-one attention, while trying to master the various type of axes they had to offer. The Forged Axe staff are trained to know what you’re doing wrong with your throw. For example, I needed to take two steps forward to counter the rotation of the handle. Here was the result. 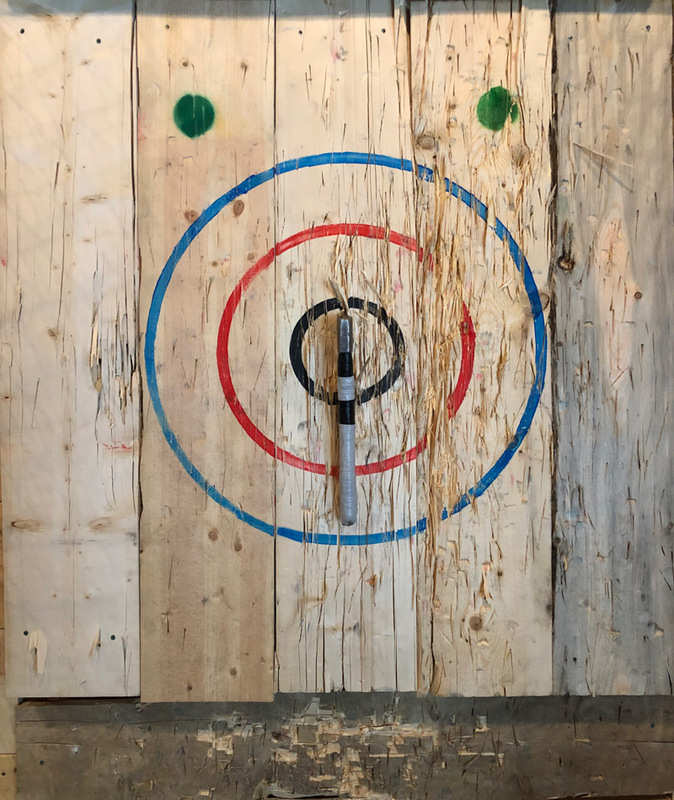 Bullseye at Forged Axe Throwing Whistler. Forged Axe Throwing works well for groups. Right around the time I was about to leave a bachelor party came in looking to have some fun. Apparently bachelor and bachelorette parties are common, as well as work retreats. You can bet that the next time I’m in Whistler I’ll be bringing my group there for some afternoon fun. Beer flight at Whistler Brewing Co.
One of my favorite spots while in Whistler was at the Whistler Brewing Co. to sample a flight of their beers. Not sure if it was the high I felt after dominating at Forged Axe or what, but really enjoyed this location’s vibe. The place was jam-packed with locals and tourists. It’s definitely a hot spot for groups with the amount of space they have. 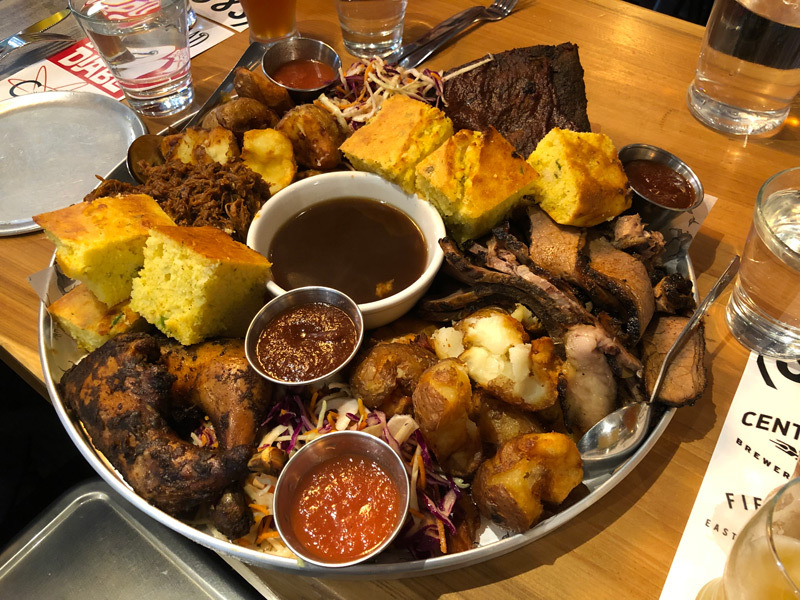 Unlike some breweries that have either a small kitchen or nothing at all, the Whistler Brewing Co. has a full kitchen ready to dish out various plates to compliment the beer you’re drinking. My only regret was not staying for their live music. You could say that the 6th Annual Whistler Village Beer Festival was the culmination of my BC Ale Trail itinerary. 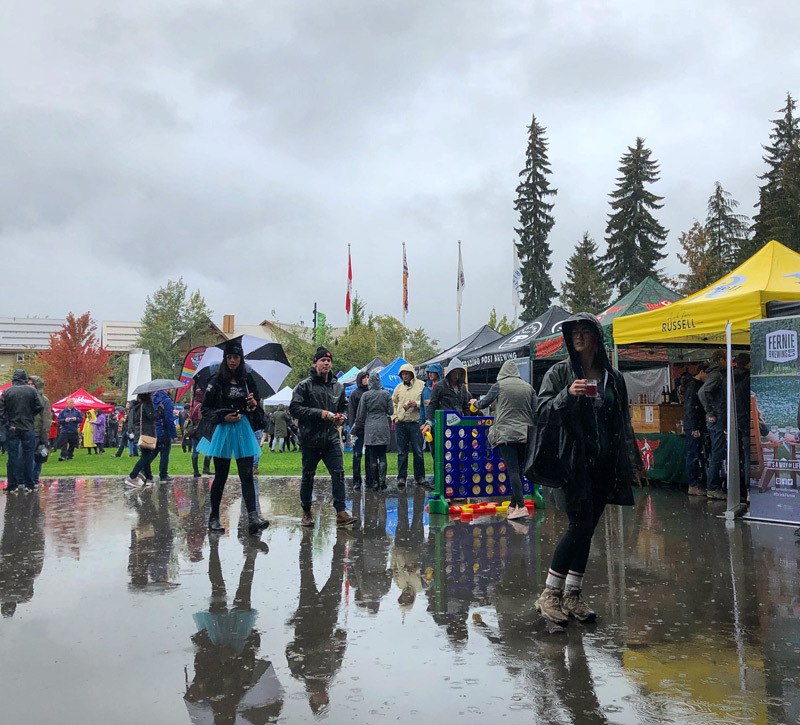 The rain didn’t let up, but that didn’t stop everyone from enjoying themselves. Upon entry, you are given beer tokens in trade of your festival ticket. Included is a small beer flight glass for you to take around from craft beer tent to tent to sample different beers. 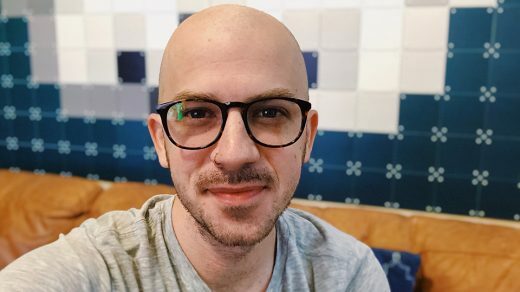 I treated the experience like I was randomly throwing a dart at a globe to see where I would travel to next. Since I’m not hip to all of the BC beer scene, I had no opinions on what brands I would try, so it was nice to blindly test new brews. 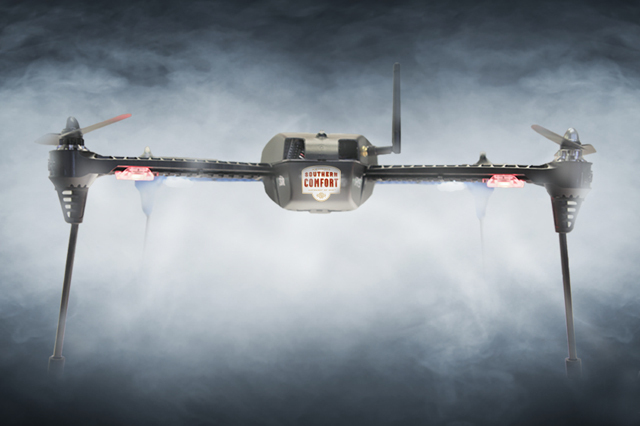 Who knew BC could do BBQ? If you have a hankering for some delicious 18 hour smoked dry rubbed BC grass fed beef brisket, then you came to the right place. I was at Hunter Gather for their Rare Beer Tap Takeover, which consisted of 2 flights of 8 different beers from BC; some of which I tried earlier at the Whistler Beer Festival. I was sitting at one of the many communal tables at Hunter Gather and for good reason. How else was I to take down Grant’s Family Style Farm Platter all by myself? That platter of BBQ was very much needed after all the delicious beer I consumed at the beer festival. Hunter Gather really out does themselves when it comes to serving up family style dishes. So what’s my conclusion of the BC Ale Trail experience? For one, I didn’t think my overall experience in Whistler would end up being over 2500 words, but here we are. If I was asked if the Whistler BC Ale Trail was worth the trip, without question I would say “YES!” If anything, this unique experience has motivated me to want to discover more of Whistler. I’m already planning my next trip there, but this time with a few friends to enjoy all that the Whistler BC Ale Trail has to offer. 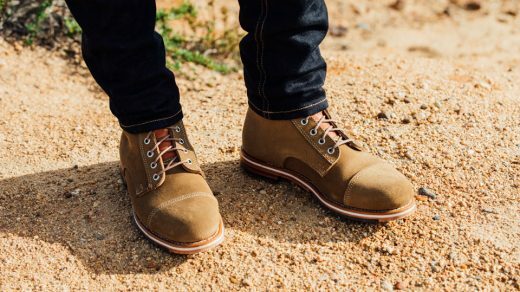 To learn more about the BC Ale Trail and all their other locations, visit them online.